We have some new additions which you might like and not be familiar with after the version update on Aug 20. Here comes the introduction. Players can start solo fights in Team Dungeon. 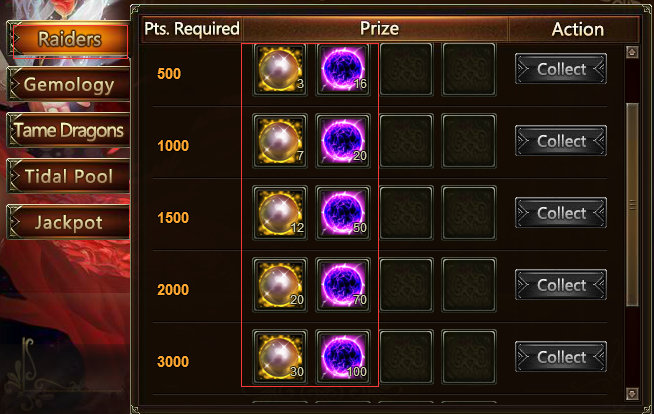 Add rewards in Team Dungeon. 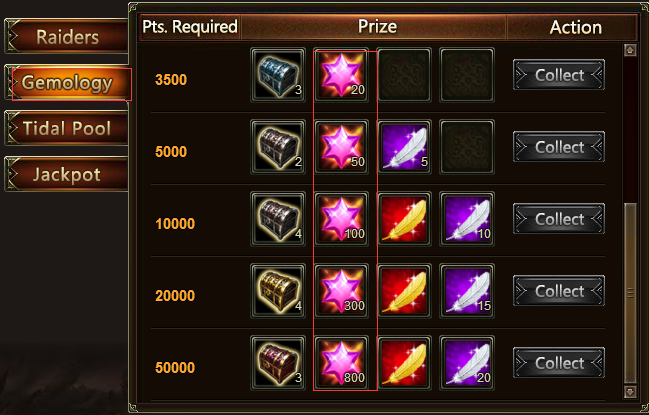 After clearance, players will get different rewards according to the number of his/her Team Dungeon party. 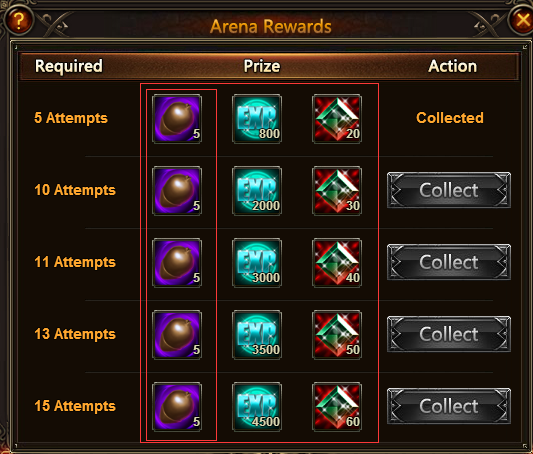 Add Arena challenge rewards. 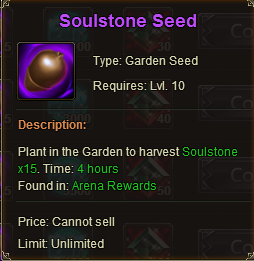 Players get corresponding rewards (including Soulstone Seeds) after challenging certain times. Little Helper can collect Challenge rewards in Arena. Add Proficiency System in Gemology. There are 4 levels in judging players’ proficiency in Gemology—Lvl 0, Lvl 1, Lvl 2, Lvl 3. Lvl 0: unlock at Character lvl 0. Lvl 1: unlock at Character lvl 40. Lvl 2: unlock at Character lvl 50. Lvl 3: unlock at Character lvl 60. 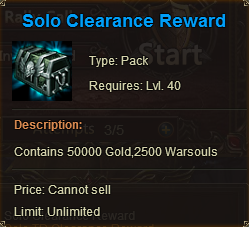 At Lvl 0, at least Lvl 3 Gem will come out of Max Clear, and Lvl 1 Gem out of 1-Click. At Lvl 1, at least Lvl 4 Gem will come out of Max Clear, and Lvl 2 Gem out of 1-Click. At Lvl 2, Magic Socketing Rod and Gem Enhancement Stone have a chance to show up in Max Clear and 1-Click respectively. Besides, Lvl 5 Gem will come out of Max Clear, and Lvl 3 Gem out of 1-Click. 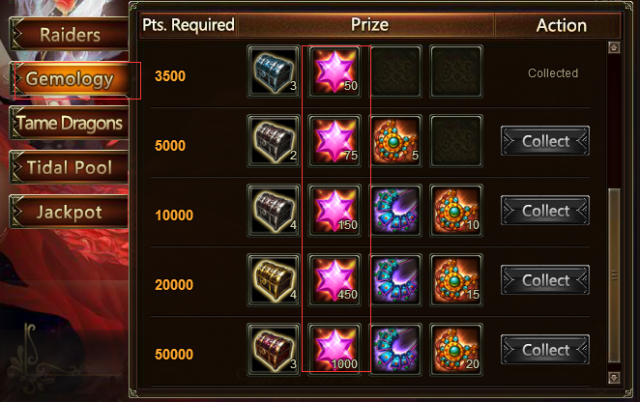 At Lvl 3+, Gem Essence will have a chance to show up in Max Clear. Besides, at least Lvl 6 Gem will come out of Max Clear, and Lvl 4 Gem out of 1-Click. You can have a look at BEFORE and AFTER. 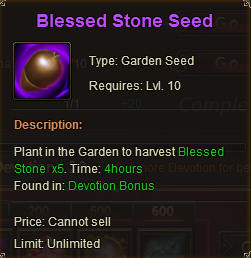 Players get Blessed Stone Seeds instead of Warsouls in 600 Devotion rewards. 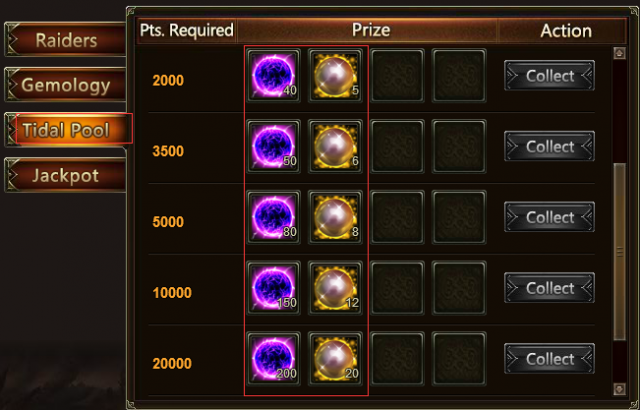 Players get corresponding rewards (including Soulstone Seeds) after challenging certain times. it is for sure nice . 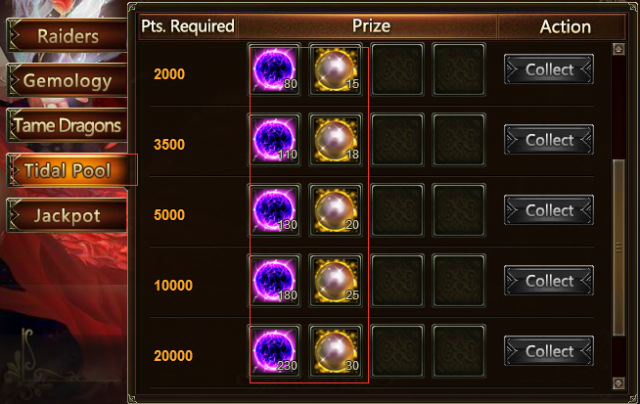 the gemology lvls daily right ? 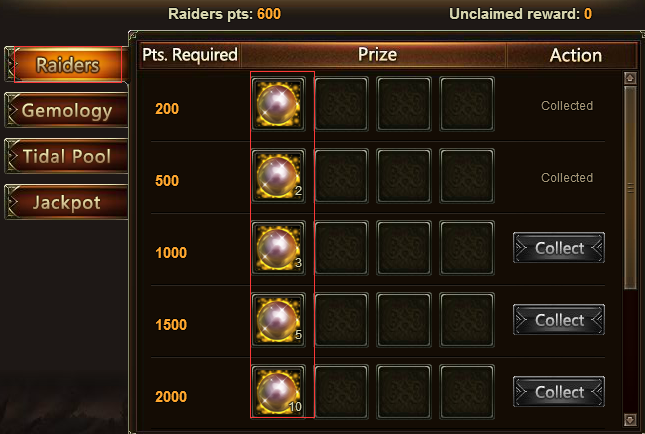 everyday reset ? Awesome work GTA, love what you\'re doing. 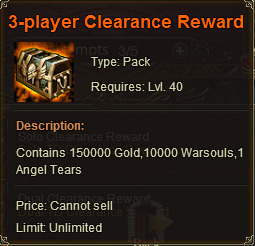 Just to check, the 3 player clearance reward for team dungeon also get only 1 angel tear? 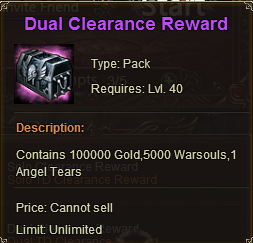 Should not it be like 5-8 angel tears instead? 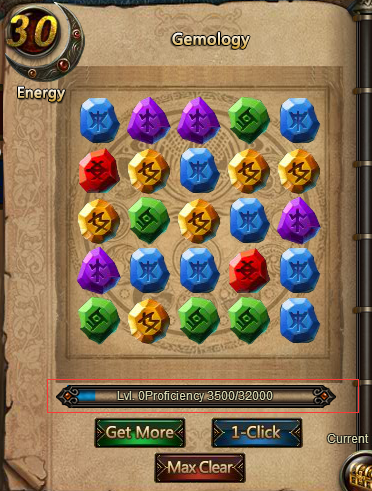 Do we still get those proficiency thing improvement in gemo WITH OUT 1-click or max click? 2019-4-20 01:14 GMT+8 , Processed in 0.074843 second(s), 52 queries .